The iPhone 7 has been running wild in the rumor mill for a long while. At the beginning of this week @evleaks revealed the launch week of Apple’s upcoming flagship. Now, the same source suggests that the iPhone 7 pre-orders will begin starting September 9th. If this is something to hold your faith on, then probably the iPhone 7 and iPhone 7 Plus will go on sale and hit the market starting from September 16th. Let’s see some more details on the pre-orders and the release date of the much rumored iPhone 7. If the source is true by any mean, we can hope that the unveiling of the next iPhone will begin somewhere around the first week of September. Most probably, September 7 could be the day Apple announces its big surprise. However, these reports are not bound to be true by any means. The final results remain with Apple. Nonetheless, the source is pretty much credible judging on the bases of previous anticipations. Might as well keep our fingers crossed! Apart from the iPhone 7 pre-order there’s a lot of leaks and reports suggesting the external design of the device. 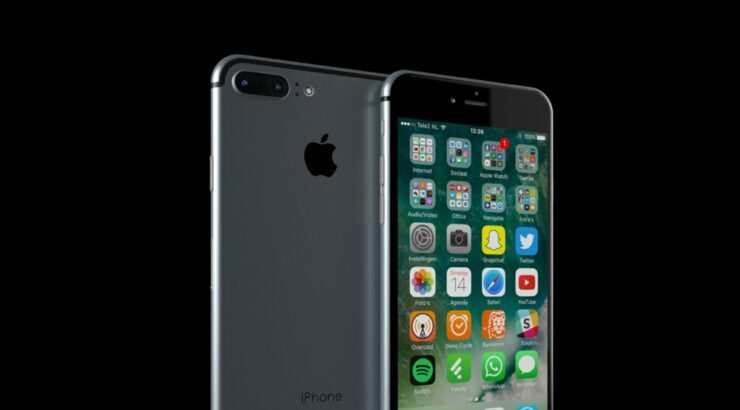 Keeping its hands on the iPhone 6s, Apple’s forthcoming iPhone 7 is not a subject to major redesign apart from some minor tweaks and enhancements. The outer aluminium shell is pretty much the same, but with a larger camera hump and repositioned antenna bands. Other than this, we also presume that the iPhone 7 will be water and dust resistant. If the minor redesign is not a deal breaker, then think again. Apple has also decided to ditch the 3.5mm headphone jack. The Lightning connector will be used to connect your headphones on and probably the company might throw in a 3.5mm headset connecting dongle. In terms of the iPhone 7 Plus, Apple is said to adopt dual lens camera for better performance. 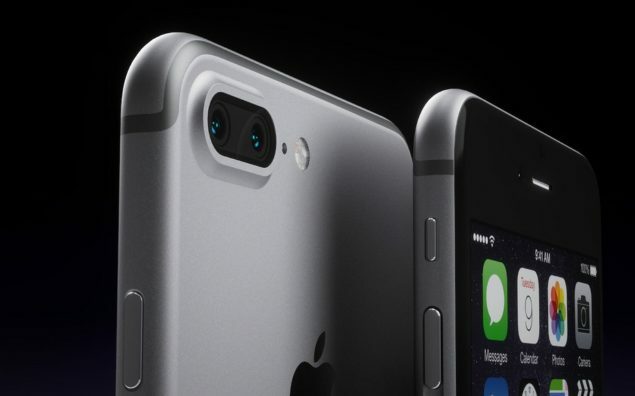 The dual lens camera will most probably be available on the larger of the two iPhone 7 variants. recent claims have also pointed that the upcoming iPhone might be dubbed as the iPhone 6SE and the iPhone 6SE Plus. This makes sense as there are no major changes in the device compared to its predecessor. Moving on, if the leak is true, we will probably see the iPhone 7 pre-orders to begin on the 9th of September. Are you guys anxious about the upcoming iPhone 7? Do you think Apple will incorporate a 3D Touch Home button with haptic feedback?